Oops! 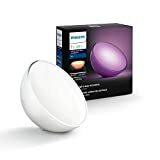 Black Friday and Cyber Week are long gone but no one told Philips Hue that, because the company is still offering all sorts of great deals on Amazon. 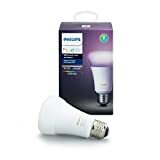 Some pricing is the same as Cyber Week and some is a bit higher, but you can still save a bunch of money on several of Philips Hue’s most popular smart lighting products. 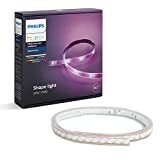 Examples of some of the deals include $7 off Philips Hue Single Premium Multicolor A19 Smart Bulbs, $10 off the insanely popular Philips Hue LED LightStrip Plus, and $7 off the Philips Hue Go portable smart lamp. Check out all the deals bellow.